Happy Monday! Ready to conquer this week? You got it, girl! I spent Friday night in Atlanta and came back home Saturday for my mom's birthday (love you, momma). On Sunday, I went to church with my family and spent the afternoon with them. That evening, I went over to David's for Easter dinner. It was a pretty relaxing weekend, which was much needed. Back to the grind, today. I work in radio and naturally, listen to radio a lot, but I am also a huge podcast fan! I want to start one, but I'm not really sure where to start or what I would want my podcast to be about. On my way back from work, that is when I listen to a podcast. It gives me a break from listening to music and gives me a boost of motivation! 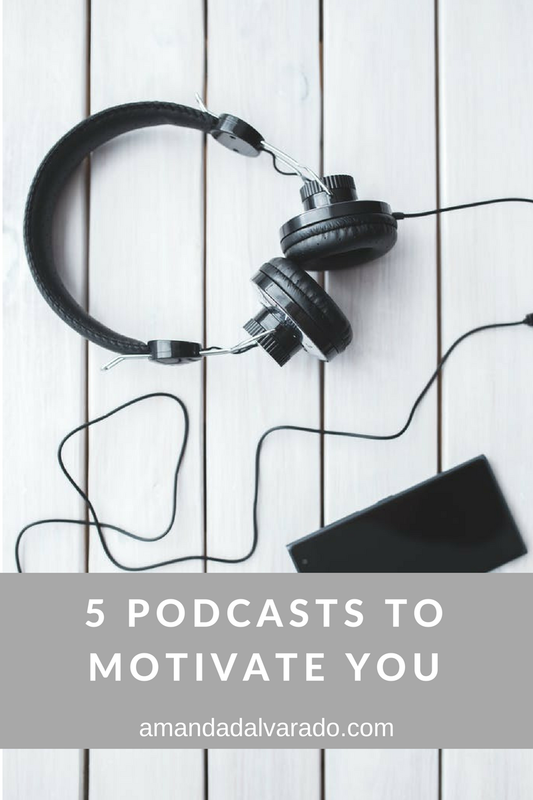 Here are 5 podcasts to motivate you! Julie is a New York Times best selling publicist who uses her podcast to explore the secrets behind influencer marketing. At the end of each interview, she asks the person that she's interviewing what is their unique influence, which always leads to really unique answers. Not only do I love Jenna's podcast, but I also love her! This podcast really motivated me to take the next step in a few different areas in my life. Her podcast is really informative and will make you want to give 1000% in your career and side hustle! This is all about social media marketing, which is great because it is such a big part of what I do both on my personal time and for work. This podcast has really helped me understand social media on a whole new level. These podcasts have helped motivate me tremendously because each one offers such valuable advice and lessons. 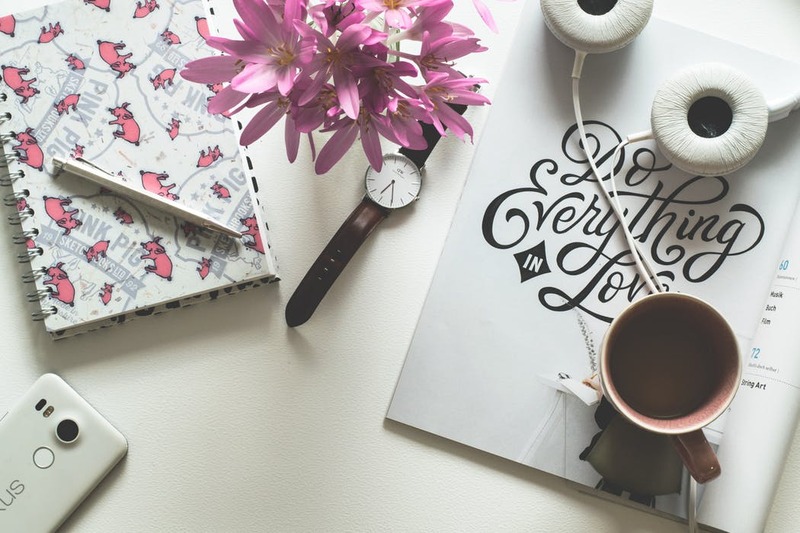 Whether you are trying to start your own business, improve your current skillset, get a promotion, up your social media game, or just live your best life, all of these podcasts can offer you information to up your game. You can't listen to these podcasts without feeling like you can conquer the world and have acquired the tools to do so. Have you listened to any of these? If so, do you have a favorite? What other podcasts do you recommend! Let me know. I'm trying to start listening to more podcasts and the Goal Digger one sounds awesome! Great list!